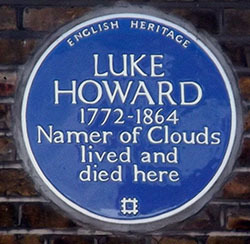 Luke Howard named the three principal categories of clouds – cumulus, stratus, and cirrus. 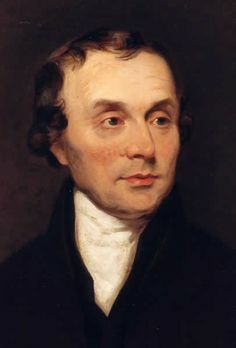 He has been called "the father of meteorology" because of his comprehensive recordings of weather in the London area from 1801 to 1841. 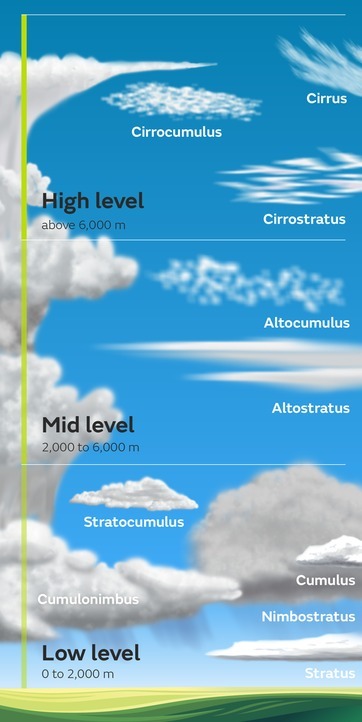 In his late twenties, he wrote the Essay on the Modification of Clouds, which was published in 1803.